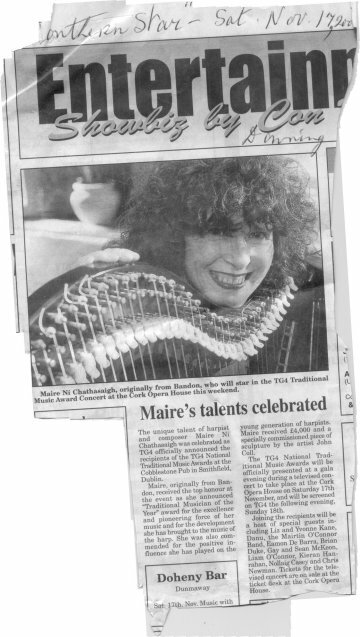 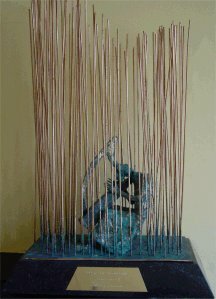 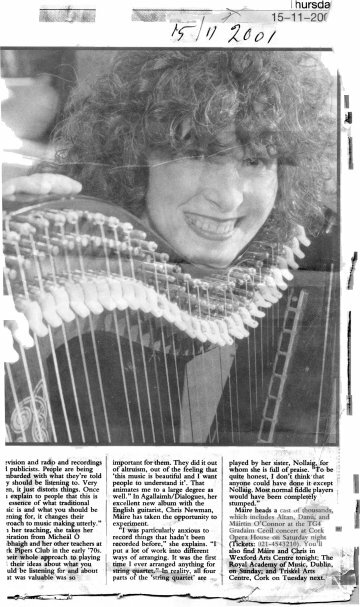 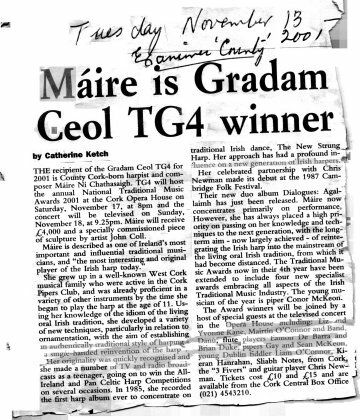 The TG4 Irish Traditional Music Award for Musician of the Year 2001Gradam Cheoil TG4was presented to Máire for the excellence and pioneering force of her music, the remarkable growth she has brought to the music of the harp & for the positive influence she has had on the young generation of harpers at a televised ceremony in the Cork Opera House in November 2001. 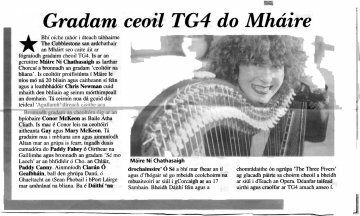 (TG4 is Irelands Irish-language TV station.) 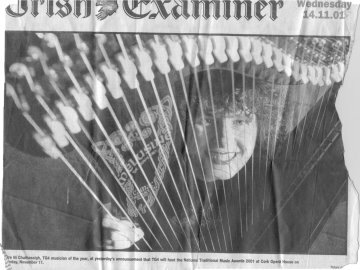 The Gradam is the highest, most prestigious honour for a traditional Irish musician.